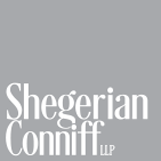 Shegerian Conniff was founded to provide the highest quality legal service for those in need of representation in any employment or personal injury matter. 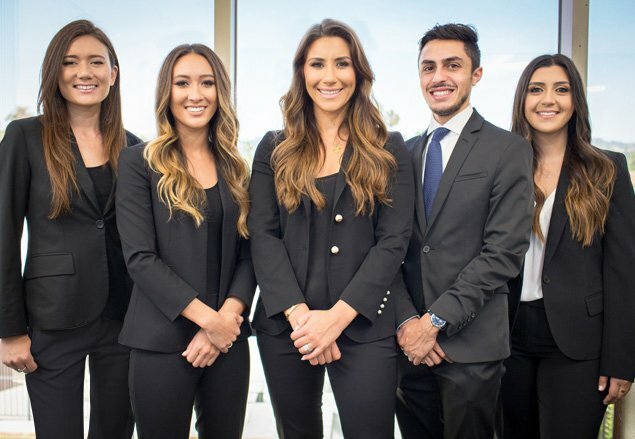 Whether our clients have been wronged by their employers or have been personally injured, our skilled legal team and trial attorneys have the experience and resources to achieve the best possible outcome for our clients in order to maximize their results. 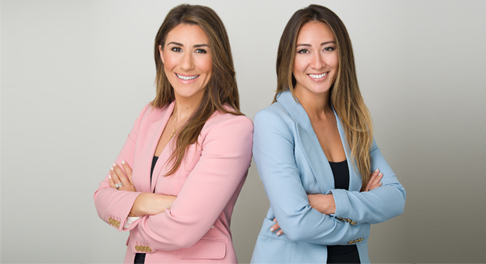 Throughout our careers, Shegerian and Conniff have recovered millions of dollars in verdicts and settlements for our clients and will fight for you too. Our mission is to help you rebuild your life and recover from the losses you suffered. We understand how devastating a loss can be, whether you’re suffering from a loss of your job, or the threat of one, a tragedy, tragic injury or accident, our goal is to carefully usher you through the difficult process of vindicating your rights and rebuilding your life again. I am so thankful to have had Heather be my attorney when I was caught in a dispute with my previous employer. She is a smart and diligent attorney that you need in your corner. She walked me through my entire case and was there to answer all of my questions along the way. She is a true professional that knows the law well and was very confident throughout my mediation. Heather and her team put together a strong argument for my case and we ended up with a great outcome. As her client, I know she worked endlessly to get the job done and delivered a great result. Thank you to Heather for everything you accomplished for me. Miss Shegerian has been very attentive and supportive in my case. She was extremely professional and trustworthy. I really recommend her as a lawyer for her efficiency. In very undesirable circumstances, Cortney Shegerian was a light for me. Her natural sense of compassion has a clear impact on her devotion to her service as an attorney. 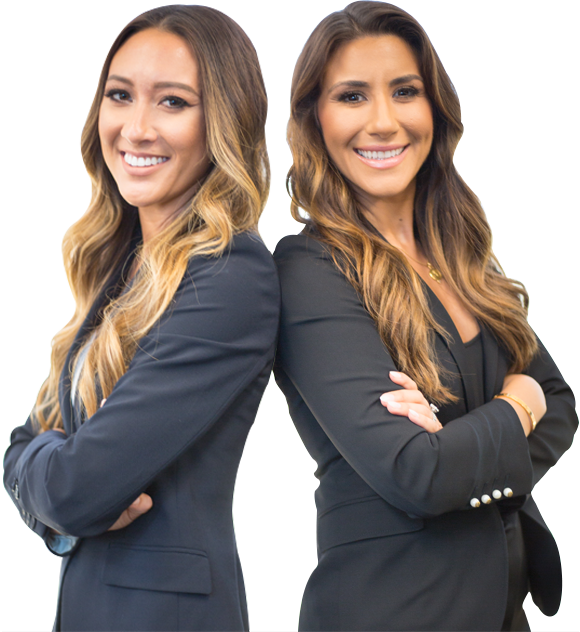 Throughout my experience working with Cortney, I was impressed with her intelligence, hard work and direct attention to my case. She didn’t just represent me – she fought for me. With her guidance and legal expertise, I was able to navigate through a very difficult time and persevere. Cortney, you are an amazing attorney and a wonderful example of strength for working women. Thank you. Extremely responsive and thorough in my consultation. Highly recommend for employment-related matters. I have deal with Cortney Shegerian. She got me a very good result and were very responsive and caring. I would definitely use her for future legal matters. Thank you to these reviews for leading me here. This is the first time I have hired an attorney for anything and I had the best first experience. Thank you Cortney Shegerian for taking care of me ! I will be recommending you for sure! Very prompt and great lawyer who will take the time to help you. I highly recommended her for any employment problems and concerns. Cortney Shegerian is a wonderful person who is very dedicated to her clients. She is very honest and always is very forthright about any options you have as a client. I would recommend her to anyone. Cortney Shegerian is a really nice, warm person that instantly makes you feel comfortable. If you’re going to talk to a lawyer, you’re probably a little stressed about something. But she made me feel at ease and let me know my options for a potential legal issue I might have. I will most definitely seek his counsel in the future. Any time I have an employment-related legal question, I ask Cortney. Not only does he give me thoughtful, well-researched answers, he also advises me on how to best approach the situation. I highly recommend you reach out to Cortney for any of your own, your colleagues’, or family and friends’, employment legal concerns. Heather worked quickly and efficiently to reach a favorable outcome for me. She kept me updated through the entire process, and I felt well informed. Through her legal counsel, I felt that she really understood and empathized. I will absolutely recommend her to anyone I know who, in the future, may be in need of legal representation, in matters of employment. 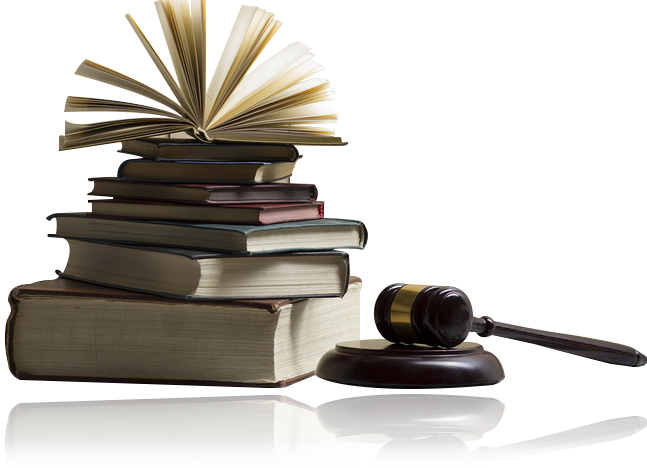 Heather has proven to be a very reliable and proficient attorney. She is pleasant and knowledgeable and I am very impressed by her professionalism. She has accomplished so much in a short time and continually demonstrates passion and devotion to ensuring positive outcomes for her cases. Her legal guidance and advice has been very helpful to me and I would highly recommend Heather to anybody seeking legal representation. I contacted several lawyers regarding my case. Cortney was the most caring one with deep knowledge regarding how to handle my case. She cares about you and happy to help you. Highly recommend her! Cortney Is professional, compassionate & sincere. She gives you realistic expectations and points of view from all angles. Her genuine attitude helps you understand your situation and allows you to make better well thought out decisions. I would recommend her to friends and family. Thank you Cortney. I called into Cortney Shegerian with a legal question and she was incredibly helpful and knowledgeable. I would definitely recommend her to anyone based on the positive experience I had. Cortney Shegerian is an amazing person to work with. 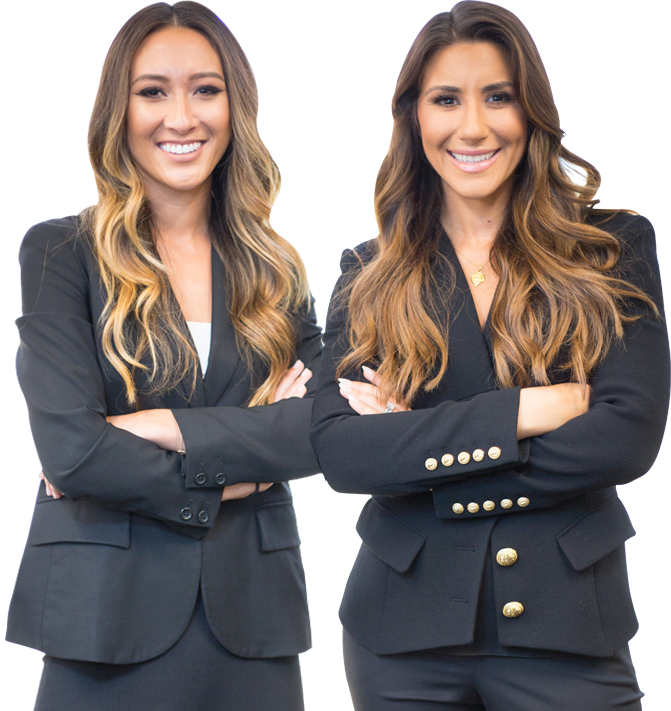 My organization hired her as a legal consultant and he proved to be highly responsive, passionate, and easy to work with. Cortney Shegerian was so helpful and professional. She was prompt, friendly, knowledgeable and a good listener, answered my questions and gave me advice on how to proceed next. Although I didn’t end up being their client, she still treated me like one with followup email, I can only imagine how well they will take care of their clients. Ms. Conniff is not only professional, but she is also hardworking and understanding. After our first conversation, it was apparent that she is skilled in her field and can provide great legal advice. Her team is very fast and will take as much time as they need to walk you through the paperwork. I would recommend Ms. Conniff to anyone that finds themselves in a difficult situation.